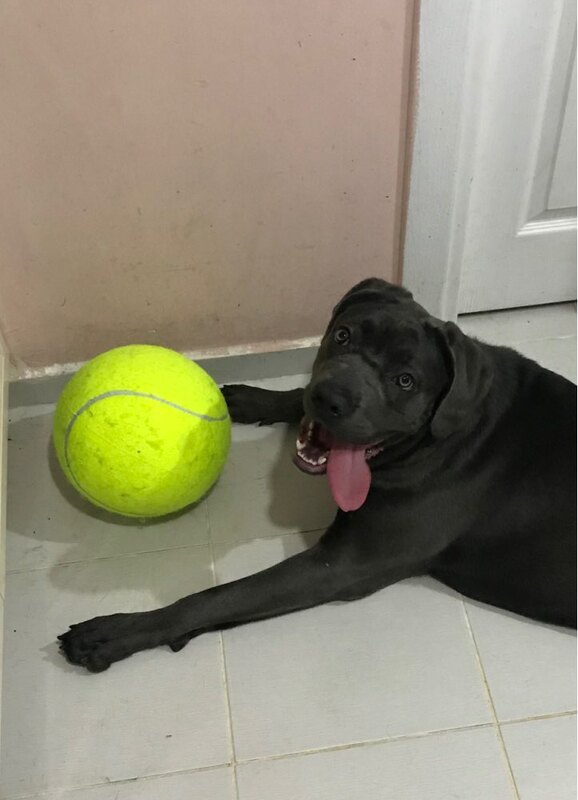 What do you do with a giant tennis ball you ask? 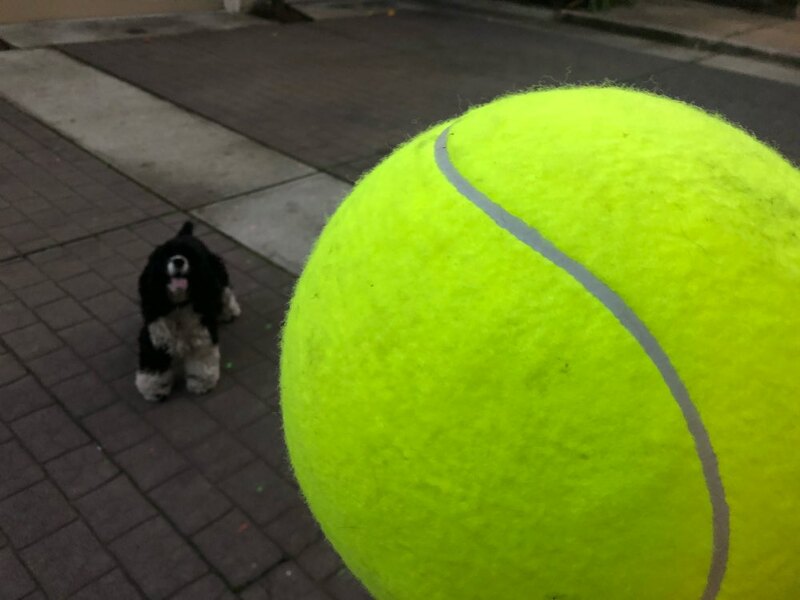 The real question is: What don’t you do with a giant tennis ball? 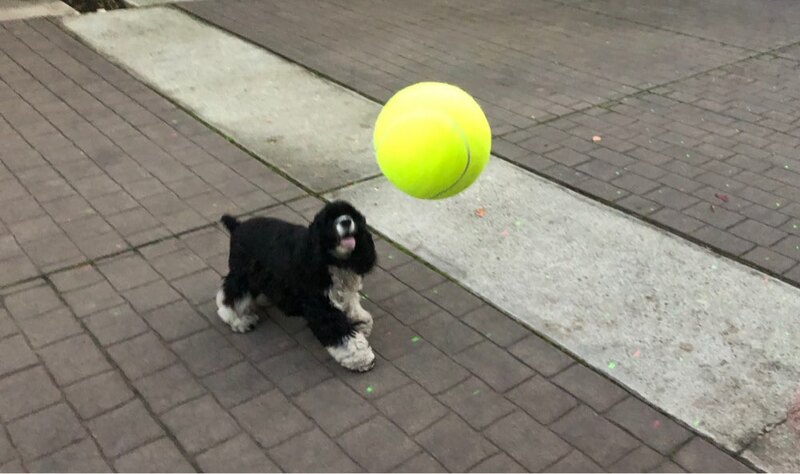 It is the perfect toy for your dog! They probably won't ever chew it up because they can't fit their mouth around it! Treat your dog while our sale is on! Buy 2 & Get 20% Off! The ball is made of durable material to ensure a long lasting life, but will arrive deflated to ensure free shipping. We offer a discounted ball pump at the cart page. We know you and your pups will have a blast. 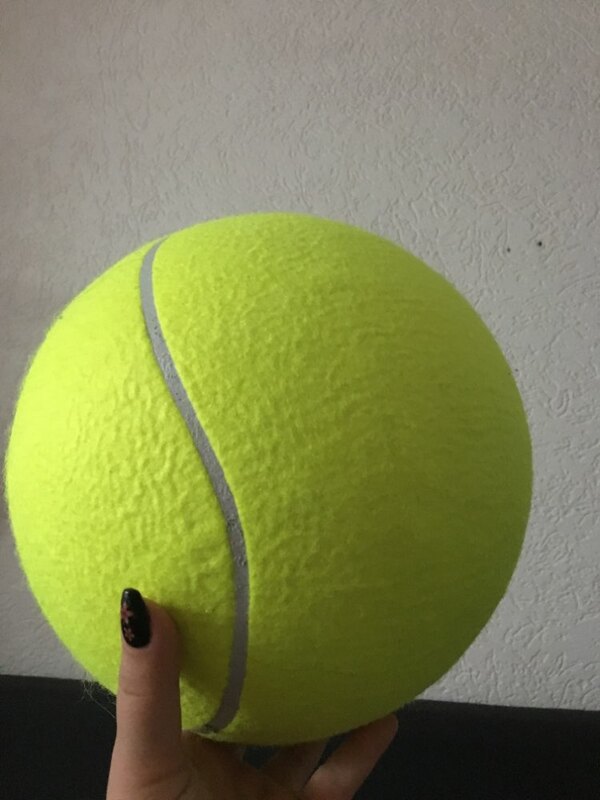 Finally, a tennis ball that won't fit in my dog's mouth! He can't destroy it, but he also hasn't quite figured out "doggy socer" yet. I'm sure that as he learns what to do, my dog will have great fun with this. We are so glad to hear it! They really are so much fun! 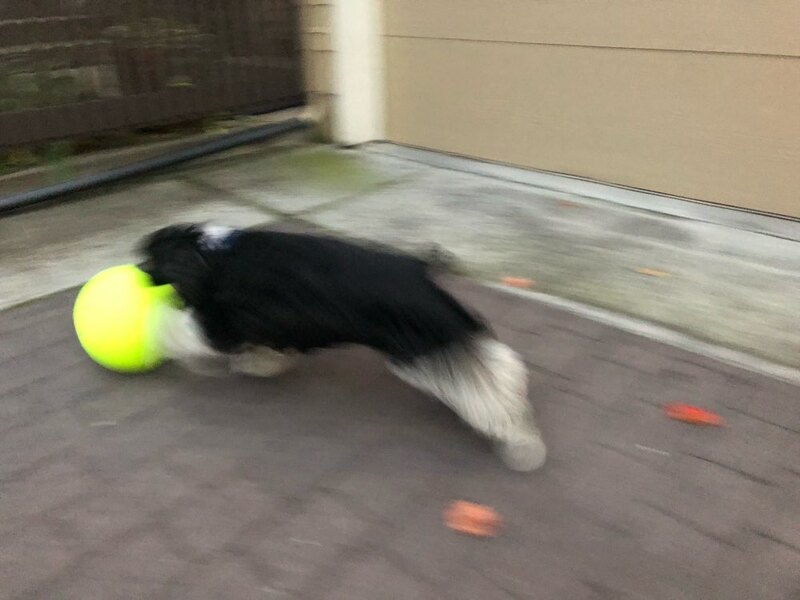 Just blew up ball today. Harley loves it. Big chocolate lab.